Former Vice President Joe Biden and Sen. Bernie Sanders lead the large field of Democratic presidential contenders in a new national poll. But Sen. Kamala Harris of California and former Rep. Beto O’Rourke of Texas are also distancing themselves from the remainder of the pack in the survey, released Tuesday by CNN. Twenty-eight percent of Democrats and Democratic-leaning independent voters said they would most likely support Biden for the party’s 2020 presidential nomination. The former vice president is leaning toward running for the White House for a third time and is expected by some observers to launch his campaign next month. Sanders, the independent senator from Vermont who’s running for a second straight time for the Democratic nomination, stood at 20 percent in the poll. Biden and Sanders have held the first and second positions in nearly every national and early primary and caucus survey in the 2020 race so far, thanks to strong name recognition, among other factors. 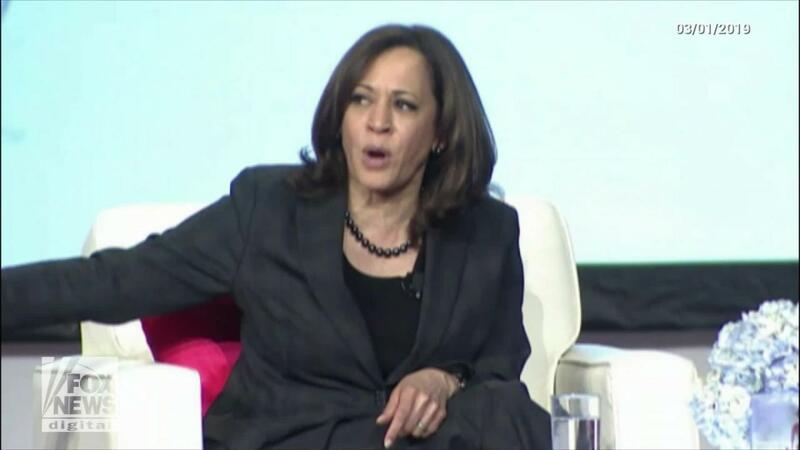 Harris, the former California attorney general, enjoyed the biggest bump in the survey. She jumped eight percentage points from CNN’s December poll to now stand at 12 percent. One point behind her was O’Rourke, at 11 percent. O’Rourke announced his candidacy last Thursday, at the start of the survey’s March 14-17 polling period. 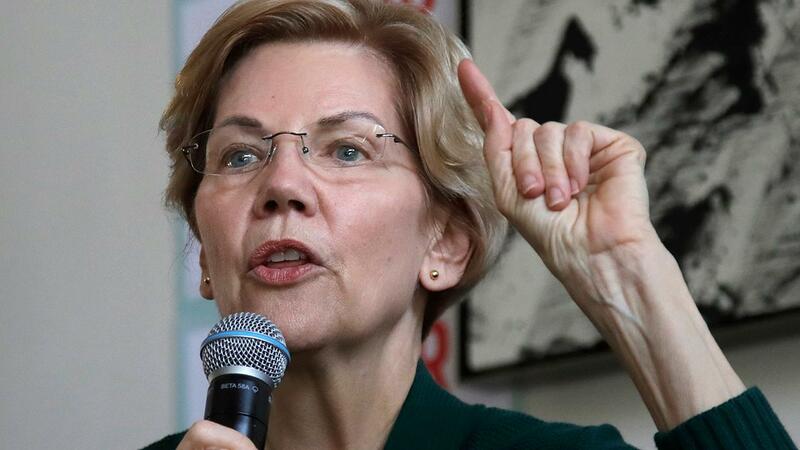 Sen. Elizabeth Warren of Massachusetts stood in fifth place, at 6 percent, with former Secretary of State John Kerry at 4 percent. Sens. Cory Booker of New Jersey and Amy Klobuchar of Minnesota stood at 3 percent. Sen. Kirsten Gillibrand of New York, Washington State Gov. Jay Inslee, former Colorado Gov. John Hickenlooper, former San Antonio, Texas, Mayor Julian Castro – who later served as Housing and Urban Development secretary in the Obama administration -- and South Bend, Indiana, Mayor Peter Buttigieg were at 1 percent. One percent is the minimum level candidates must meet in three separate surveys in order to qualify for the Democratic primary debates, which kick off later this year. Fifty-six percent of Democrats and leaning independents said they want the party to nominate a candidate with a strong chance of defeating Republican President Trump, with 35 percent saying a candidate’s stance on the issue outweighs electability. Biden leads among those who favor electability at 32 percent, followed by Harris at 16 percent and Sanders at 14 percent. But among those who desire ideological purity, Sanders stands at 31 percent, with Biden at 21 percent and O’Rourke at 11 percent. The CNN poll was conducted by SSRS, with 1003 adults – including 456 Democrats and Democratic leaning independents – questioned by live telephone operators.